Developers historically haven’t thought about writing for Qualcomm (s qcom) chips directly. And consumers don’t hunt for the name Qualcomm when they buy a mobile gadget. But the company is working toward a future where the Qualcomm name becomes the go-to brand for both groups. I recently sat down with Liat Ben-Zur, Qualcomm’s senior director of software strategy and business development, and talked about the development moves the chip maker has been making of late. She said traditionally Qualcomm worked with manufacturers primarily, letting them have access to the expanded features of Qualcomm’s technology. But now the company is appealing directly to developers through things such as its new Snapdragon SDK for Android(s goog), previewed last month. And that is opening up the potential for Snapdragon-equipped phones to ultimately provide more feature-rich and powerful apps, something Ben-Zur hopes will ultimately sell the Qualcomm and Snapdragon brand to consumers. “That’s the point I want to get to where you hang out with a buddy and you have a Snapdragon phone and he doesn’t and you both have the same app. When you use the app, you have extra options and features and your buddy starts wondering why he doesn’t have that. And the next time he buys a Snapdragon phone,” Ben-Zur said. She admits that strategy, akin to the Intel Inside (s intc) campaign, is still a work in progress. But that’s where Qualcomm is ultimately going as it expands developer access to its technology. The Android SDK, which will be released next month, offers a slew of features and benefits that developers can access for the first time. 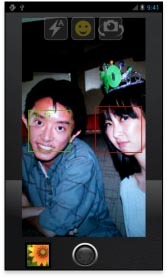 There are imaging APIs that do advanced facial recognition, down to calculating the degree of a smile or where a person’s eyes are looking. There’s better location support for low-battery geofencing and indoor location positioning. Developers can take advantage of more gesture inputs, and there’s improved audio, including support for stereo recording and noise cancellation. Ben-Zur said developers have traditionally not thought of writing for anything but a mobile platform like iOS (s aapl) or Android. But with the flood of mobile apps available on the market, developers are now looking for any edge they can find to push the envelope and stand out. She said this kind of deep access to Snapdragon could be the next big moment for developers, akin to opening Pandora’s box. She said during a hackathon last week, in which Qualcomm let 200 developers use the Snapdragon SDK, the winning team came up with a video app that helps detect autism in children by watching the way their faces react. Qualcomm is now in the position of being a difference maker for developers, not only with the SDK but also with its connections to carriers and OEMs, said Ben-Zur. 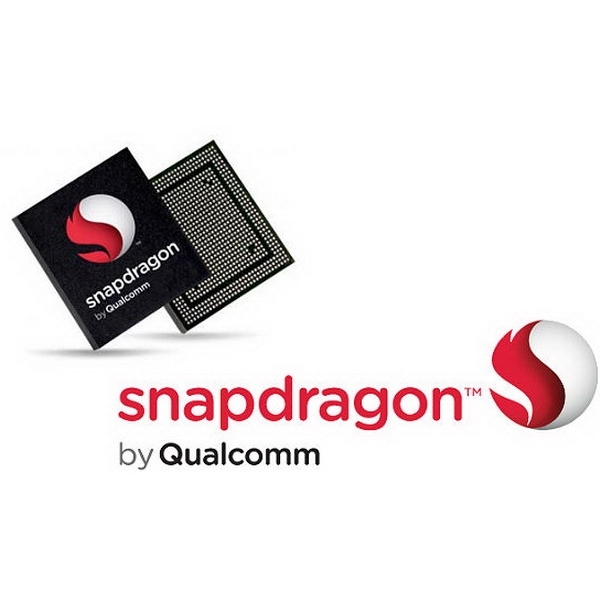 Qualcomm said it is in talks with OEMs and carriers to get Snapdragon-optimized apps preloaded on phones and tablets. That can be a big boon for developers, who have cutting-edge technology but may struggle to get noticed in the app market, she said. Of course, this can all be viewed cynically as an attempt to leverage Qualcomm’s advantage in the market and lock it down by focusing on the proprietary aspects of its technology. That would make developers more dependent on Qualcomm and wean them off competitors like Nvidia(s nvda), which also has its own Tegra Zone SDK that provides Android developers with expanded access to features and better gaming performance through the company’s Tegra chips. And Qualcomm and Nvidia’s efforts can also mean more work for developers and can potentially create a fragmented app environment. Ben-Zur said Qualcomm has worked to make it easy for developers to write an app once and have it run on different hardware. Developers can take advantage of Qualcomm’s extended APIs, but if their app runs on another chipset, it can just fall back to a base set of features. Ben-Zur said Qualcomm is leading the pack in mobile device wins, with 370 Snapdragon devices available and 400 in design. Another question down the road is, Will consumers bother to check for the Snapdragon brand when they purchase? It seems like a stretch, considering most consumers shop by carrier or manufacturer. Or worse yet, will it create even more confusion for consumers? Ben-Zur thinks consumers will be open to buying based on the Snapdragon brand if it means better performance and features. 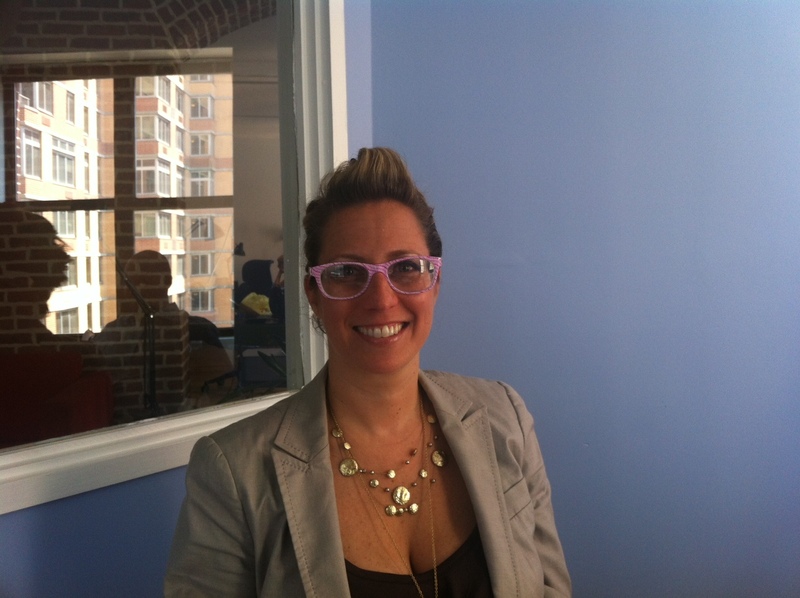 “People are used to a lot of selection types, they already handle a lot of complexity,” she said. I don’t know if Qualcomm will initially play as pivotal a role as Ben-Zur believes for both consumers and developers. A lot of the stuff in the Snapdragon SDK isn’t necessary for most apps today or is already handled by other chips and sensors in our devices. And it does mean more work to take full advantage. But I’m intrigued by the possibilities of developers creating a lot of apps that might not have been possible before. Getting this type of access really does reveal new opportunities, especially if Qualcomm keeps opening up more features in future chips. But in the larger picture, this is a savvy move by Qualcomm to make more groups dependent on its chipsets. If it can get a lot of developers onboard, it can help maintain its lead and prevent other competitors from getting in tight with OEMs. Here’s a little rap video Qualcomm put together to talk about its new Snapdragon SDK.